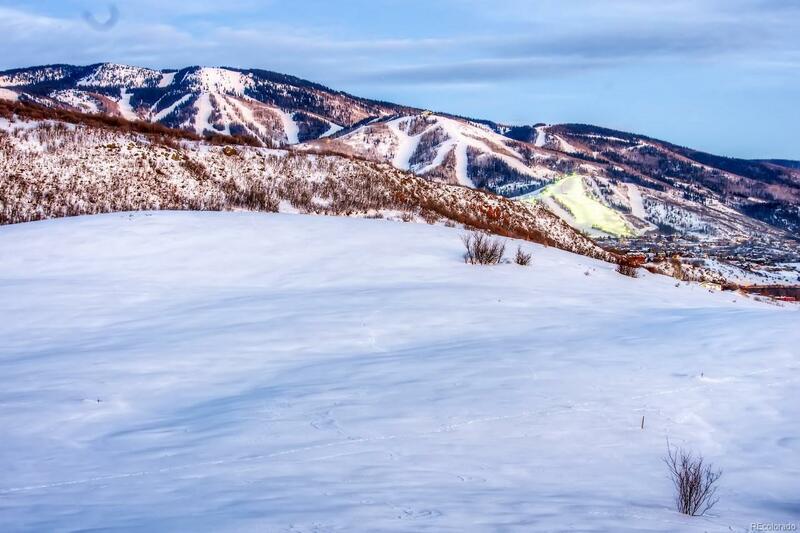 Sunlight, a new single-family neighborhood for those who call Steamboat home. Located less than 1 mile to downtowns dining and entertainment, yet elevated well above town, capturing incredible views in a peaceful setting. Residents will enjoy the most pedestrian friendly neighborhood in Steamboat, with plans for over 2 miles of sidewalks, a neighborhood soft trail system, extensive streetscapes with beautiful trees lining the streets, and connections to Steamboats transit line below. Envision riding or walking to the library, Yampa River, Yampa Core Trail system, restaurants, or nearby breweries. 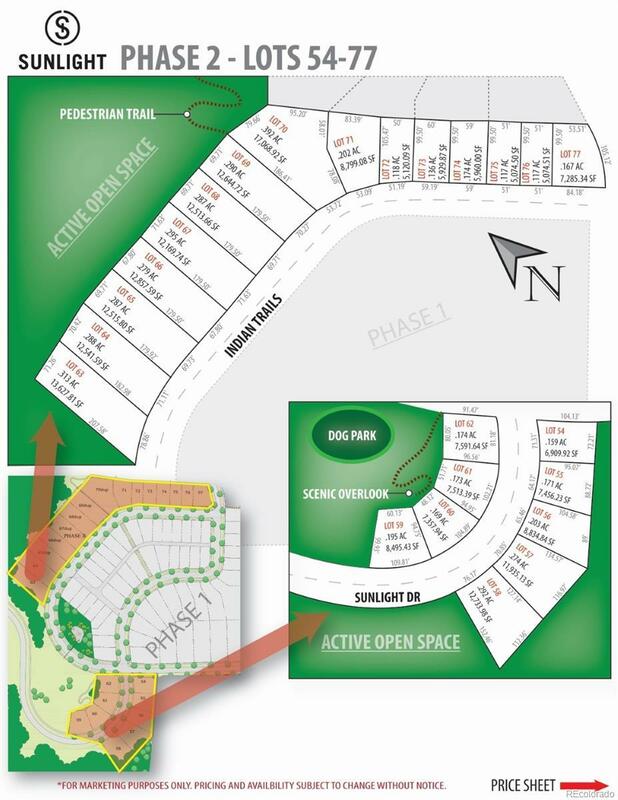 Additionally, residents will have private access to the planned community park and dog park located steps from the residential area. This new neighborhood will be ideal for those who appreciate views spanning across mountains and valleys, Howelsen Hill fireworks and beautiful sunsets over Sleeping Giant. Sunlight - a place of community, convenience, and character - Steamboat style!